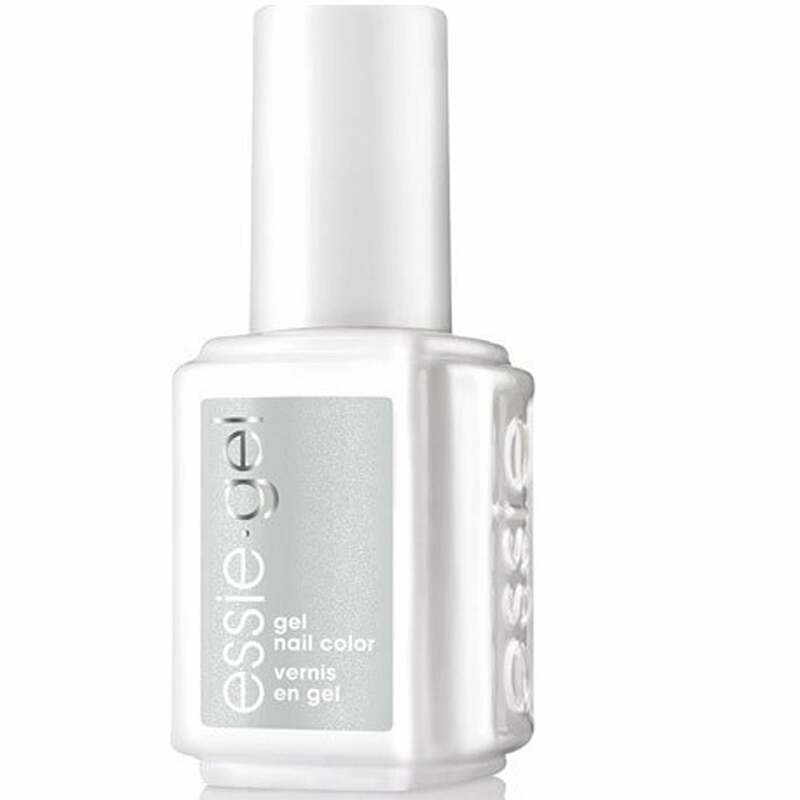 Essie Gel Nail Color Lacquer in the shade "Go With The Flowy" is a cloudy dove grey. Fingertips look flawless for weeks and forget ever having a dull moment. A 2-in-1 color & care gel system.